Good morning, my darlings! 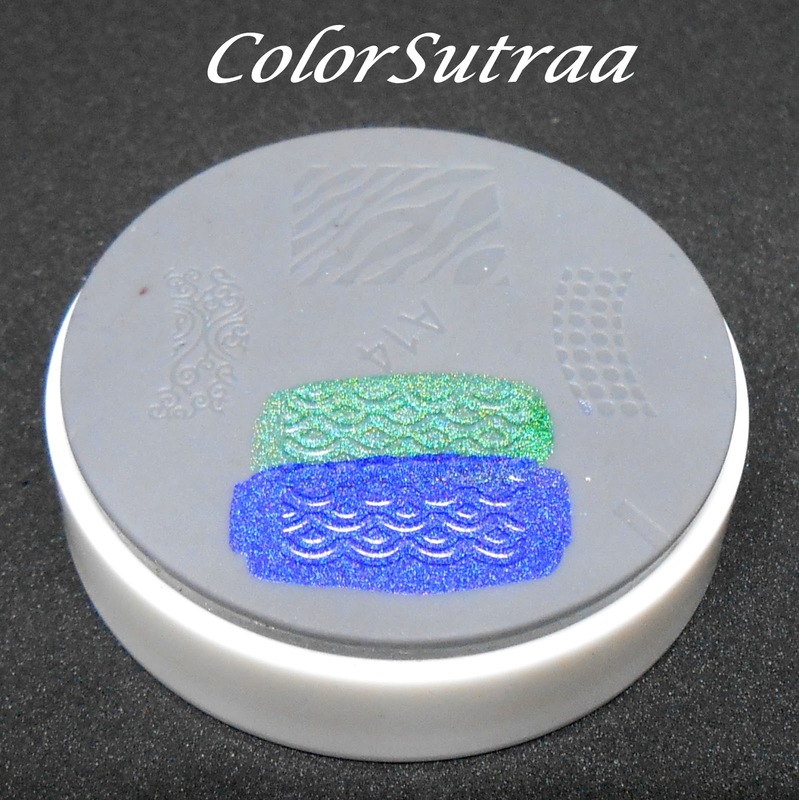 Bright and early this morning, I am very excited to show you a few products from KK Center HK that I've spent quite a few weeks testing--soft stampers! Now, in all these months of swatching and reviewing and progressing to attempts at nail art, I've never gotten the hang of stamping...NEVER. This technique that comes so easily and beautifully in the hands of some bloggers and nail artists has eluded me completely--it's just never worked for me! So, when Maggie showed me these products, I was over the moon! 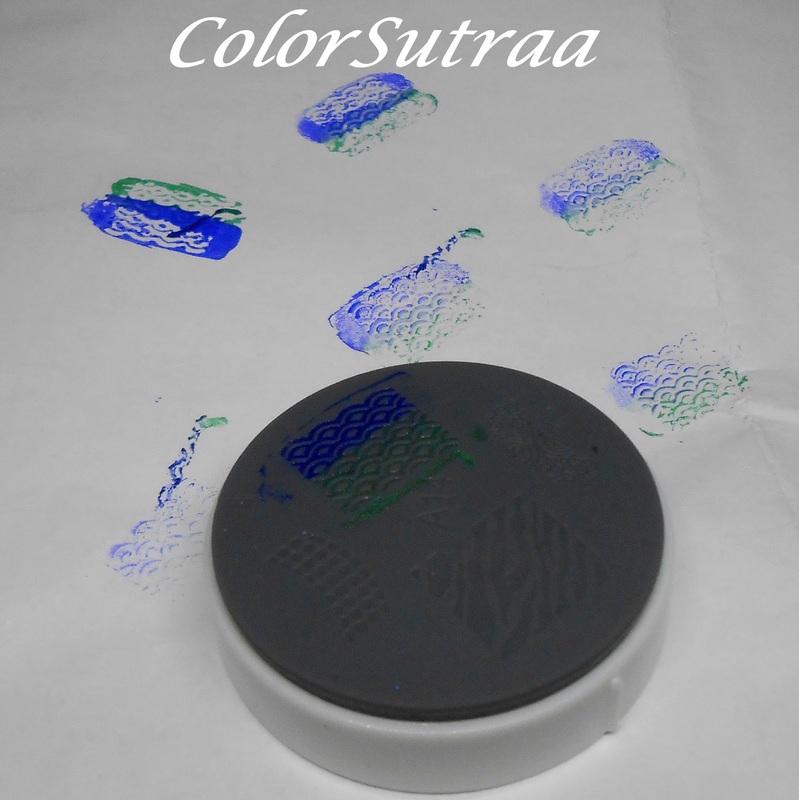 Easy stamping without the need for separate stamper, scraper and plates?! YES PLEASE! The tops of these handy little things show you the design of the image, as shown above, while the indented image itself is on the back, as shown below! 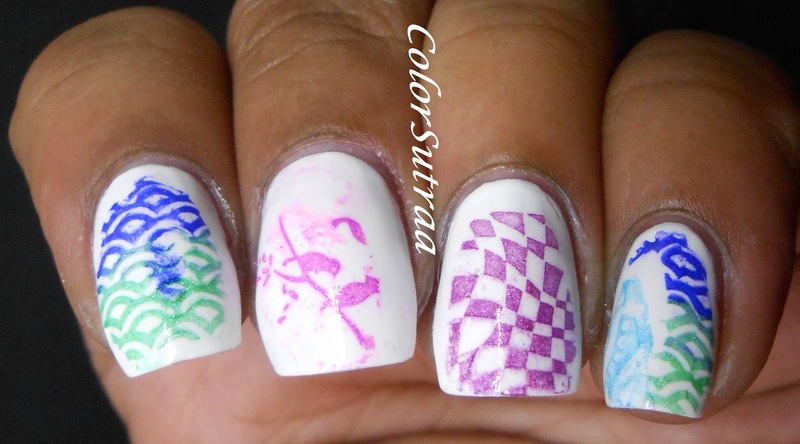 For my first post on these stampers, I chose to do a skittles mani using at least one design from each plate as well as a few of my favorite holographic polishes on Salon Perfect Sugar Cube, a great basic white polish. Shown below are Bear Pawlish Maleficent and Apple Grass; Colors by Llarowe Addicts Attack and Smitten Polish Radiant Orchid. 1. Paint a solid base color. --I used Bear Pawlish's Maelficent and Apple Grass to cover halves of a fishtail/mermaid design. 3. 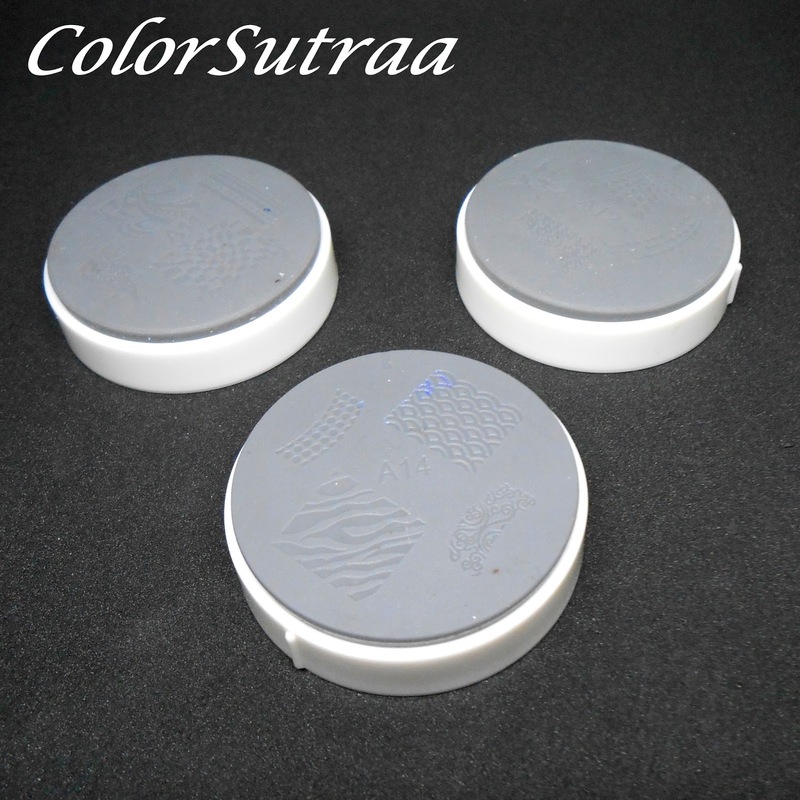 Remove excess polish around the image design by stamping or pressing firmly but quickly on a piece of paper. 5. Press the design image firmly on your nail and roll your nail quickly from one side to the other to ensure proper transfer of the image. Take a look at my results! What do you think of this product? Is this something you would like to try? Have you tried any of Adovia's Dead Sea Mud products? I'd love to hear your opinions in the comments section below! You can follow KK Center HK on FACEBOOK and on TWITTER for all the latest news and updates! Stamping also eludes me! I may need to try these out!